Welcome to the Animal Health Clinic family! We look forward to meeting you and your fur-baby in person. Please feel free to explore our website to get a complete picture of the services we offer. We believe that your pets are members of the family too. Our goal is to provide the best level of care possible for your pet. Our welcoming Patient Care Coordinators will invite you and your pet into our cozy clinic with open arms. Once in an exam room, the doctors will keep you included every step of the way. We hope you will walk away feeling comfortable and satisfied not only with the information given, but also the compassion and attention shown towards your pet! We always enjoy hearing from you directly! 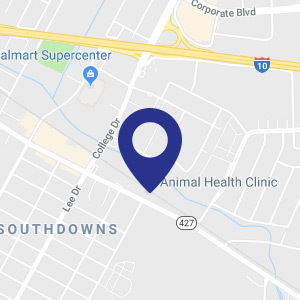 Feel free to give us a call at (225) 924-1353, and one of our Patient Care Coordinators will be there to answer any questions you may have or set up an appointment for you. You may also schedule an appointment through our Pet Desk app. For our on-the-go pet parents, this app conveniently combines vaccination reminders, prescription history, and appointments for you all in one place. We hope to make your first visit as seamless as possible. For your pet’s first visit with us, please bring any paperwork or information (adoption records or medical history) you have about your pet. If you do not have hard copies of records, don’t fret; just give us the name of your previous veterinarian, and we can do the work for you! We will call to obtain any records they may have. We do require payment at the time of services. We gladly accept cash, checks, and the following credit cards: American Express, Discover, MasterCard and Visa. 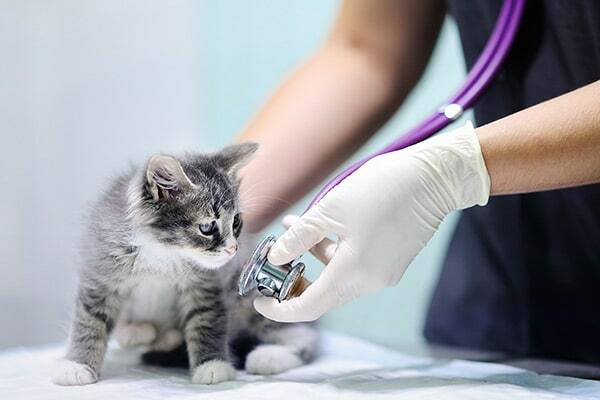 We also work with numerous different pet insurance companies to help ease your financial cost. 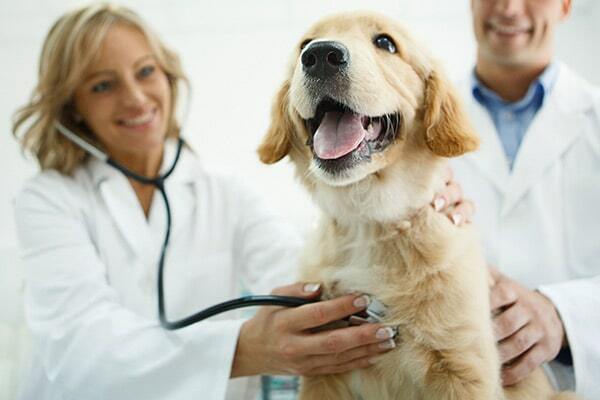 Ask us how pet insurance works and which companies we recommend at your first visit! If this is an emergency, please visit our Emergency Services page.